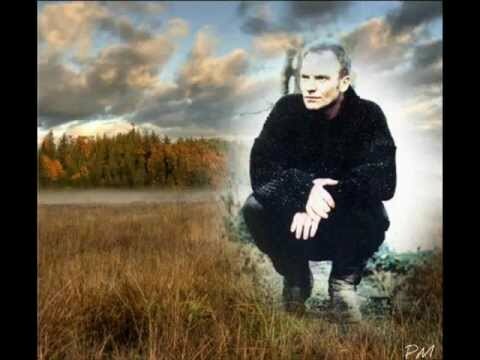 Rock The Body Electric: Dylan Cover #319 Sting "Girl From The North Country"
Dylan Cover #319 Sting "Girl From The North Country"
In this ongoing Monday Series we will be exploring various artists versions of Bob Dylan song's. Today's artists, Sting covering "Girl From the North Country"
This month we have a special focus on artists who will be playing the 2018 Jazzfest in New Orleans. Today we highlight one of the big draws, Sting who headlines The Acura Stage Friday, April 27th. It is fine, simple acoustic. Not digging his over singing, but whatever...truthfully we wanted to get it out of the way for better covers this month as we get closer to Jazzfest.